There is always that time of the year when you have to reflect on all that you have done, all that you should have done, and where you need to go with your class. There is a lot that goes into the dynamic of a classroom. You have to stick with your academic plan, meet the needs of your diverse learners, and at the same time, you have to provide a positive atmosphere where students have the optimum learning environment. So where are you on your classroom management? I recently asked myself the same question. 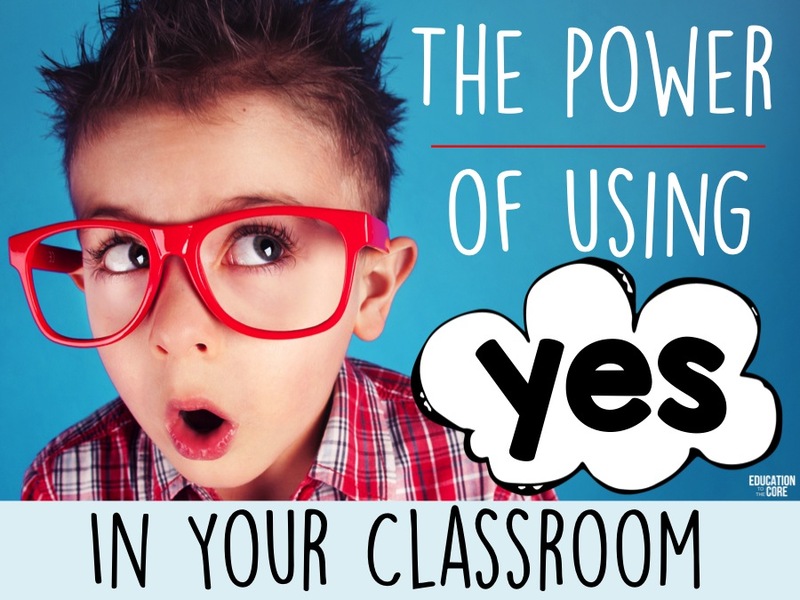 Due to circumstances beyond our control, the dynamic of our classroom changes. For me, I lost and I gained students. So, I lost a few of my leaders and I gained a few kiddos that need a little extra attention. Big deal right? Actually it is! I had established a classroom where my kids respected each other and solved their problems on their own, and it turned into a classroom where I was putting out fires all the time. 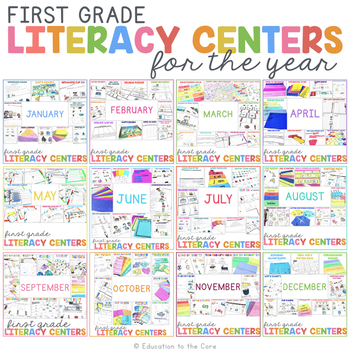 So, I had to dig into my bag of tricks, and get some serious interventions and strategic teaching methods to hold the attention of my special learners. And in the end, it just makes me a better teacher! What do I have to loose? 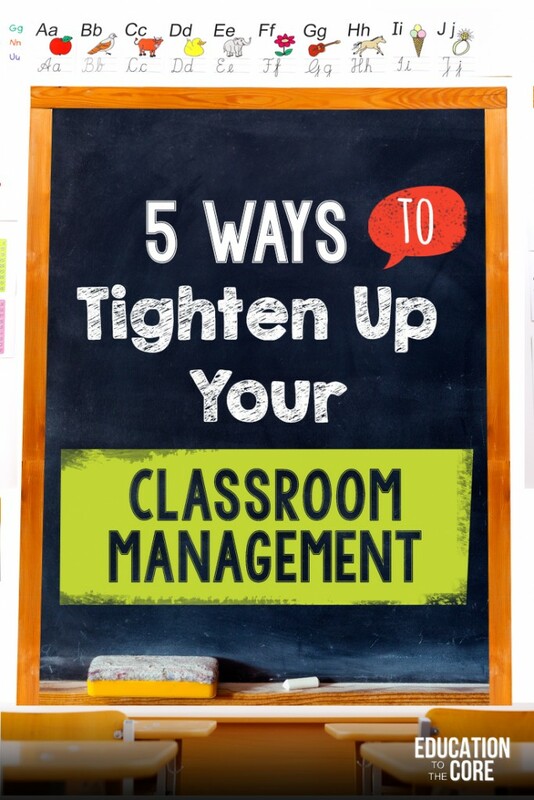 Here are 5 ways I was able to regain full control and tighten up my classroom management. 1. 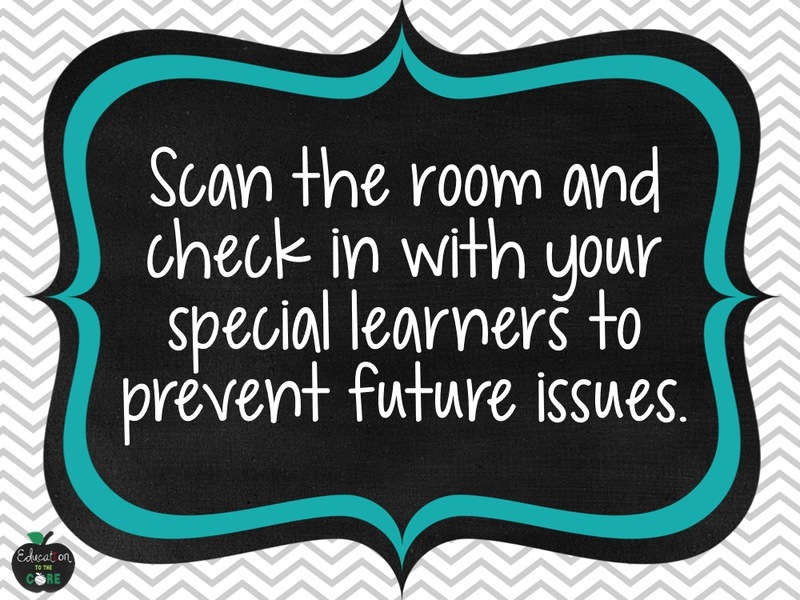 Scan the room and check in with your special learners to prevent future issues. Scan the room constantly to see what is going on. This seems like a no-brainer, but we tend to get a little lazy as the year goes on. It is easy to forget that kids need constant reinforcement, and we need to continue to hold them accountable for their behavior. If there is a student who gets frustrated really easily, make sure you are checking in with him/her frequently. Help your students to be problem solvers and give them a heads-up when a transition is about to happen. 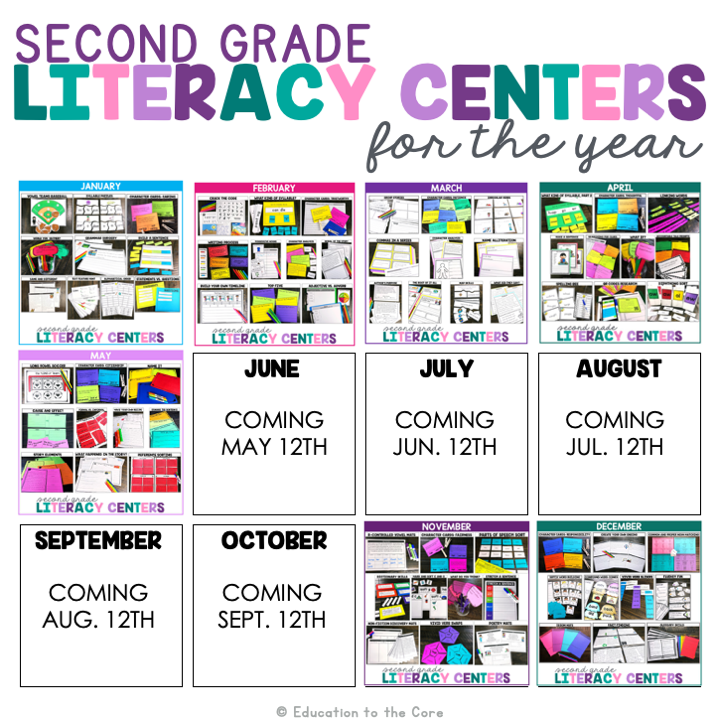 If you are managing centers, be sure they have the tools they need to get started right away. Set them up with a buddy before they get past the point of frustration. It may take a few extra seconds, but in the long run, it will pay off. 2. 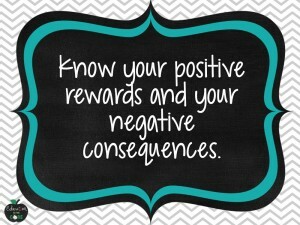 Know your positive rewards and your negative consequences. Be sure you know what you are going to do when a student moves his or her card. 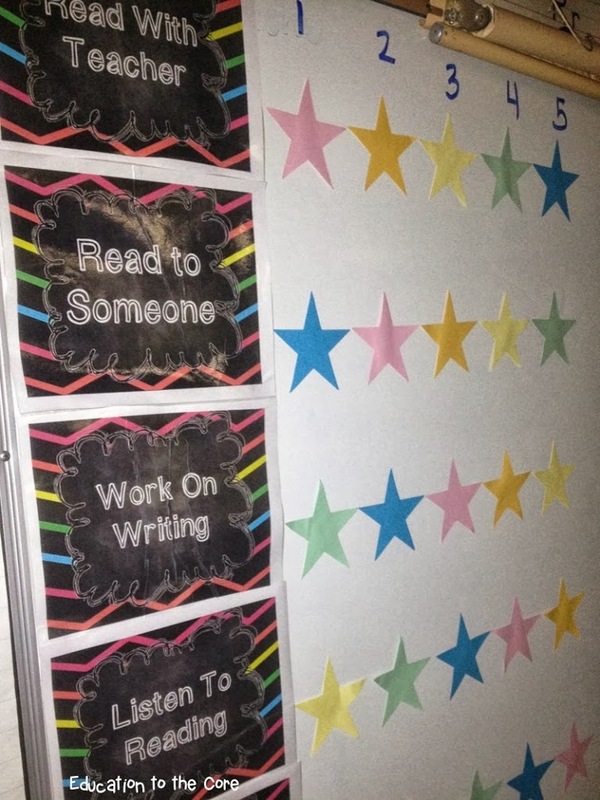 When a student has a really good day, what do they get? I am not one to give lots of plastic prizes or candy, but I always write a note in the student’s folder. I use a calendar and record the student’s behavior each day. When a student has an issue, or an exceptional day, I will write a quick note in the calendar. This goes home to the parents, and when the month is over, it goes straight into my file. 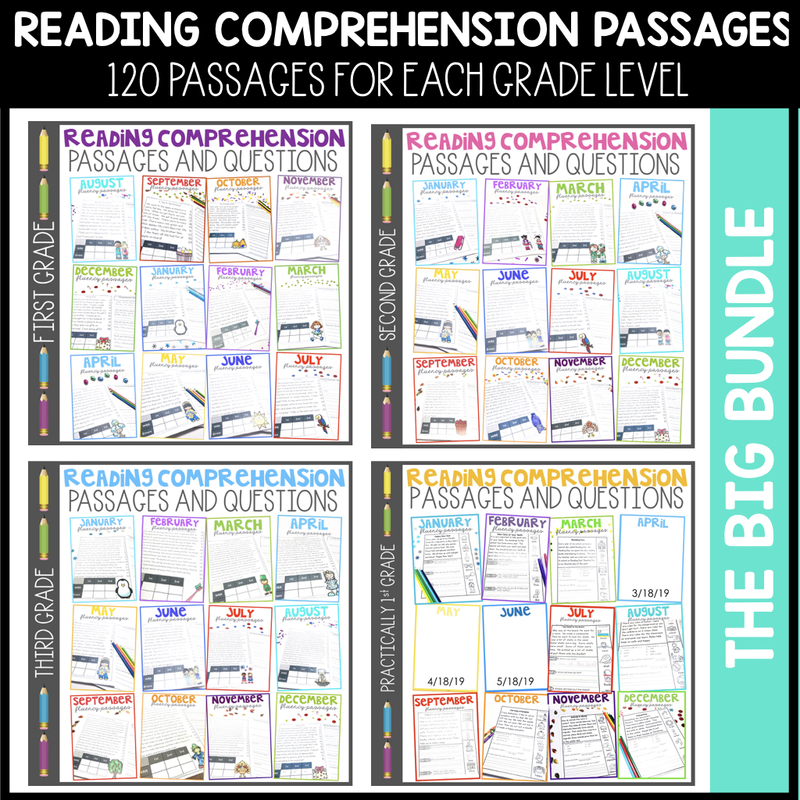 I have found this a great way to communicate with parents on a continual basis while holding the child accountable at school, and at home. 3. Use an alternative behavior plan for the kids who need it. I always differentiate when it comes to discipline. 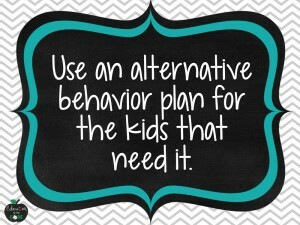 When I have a difficult student, I set them up on a different behavior plan, and I get the rest of the kids involved. I may do a small marble jar with a positive cup and a negative cup. If the positive cup has more marbles at the end of the day, the child gets a reward. 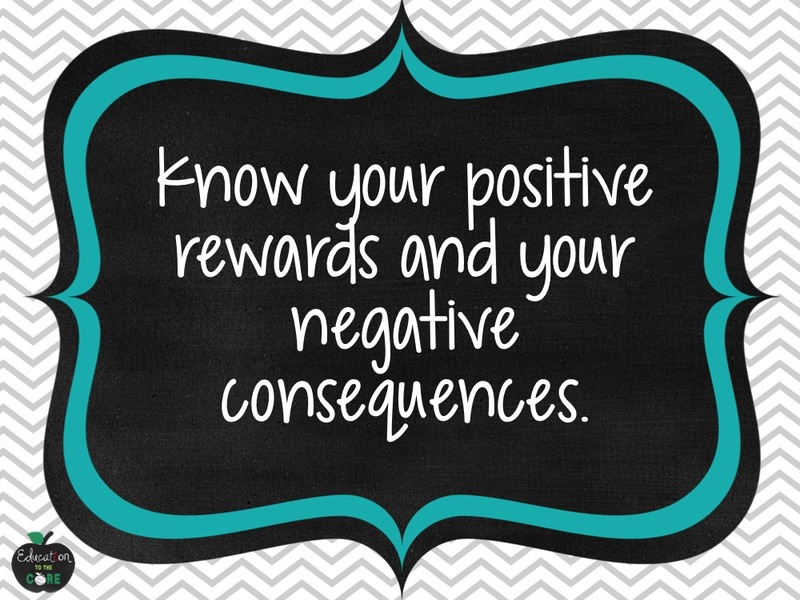 The other students’ responsibility is to encourage the student to have good behavior. Sometimes the rewards involve the entire class. This makes it fun for everyone, because the other kids are really involved and truly want the best for the student on the behavior plan. I have also done sticker sheets with a timer. For each time period, the student has to get no more than three strikes to get a sticker. If they get three strikes, they have to take the timer into a time out spot for the remainder of the time. If they fill up their sticker chart, there is a reward. There are many behavior interventions, and most of them you can make up with a little creativity and strategic planning. 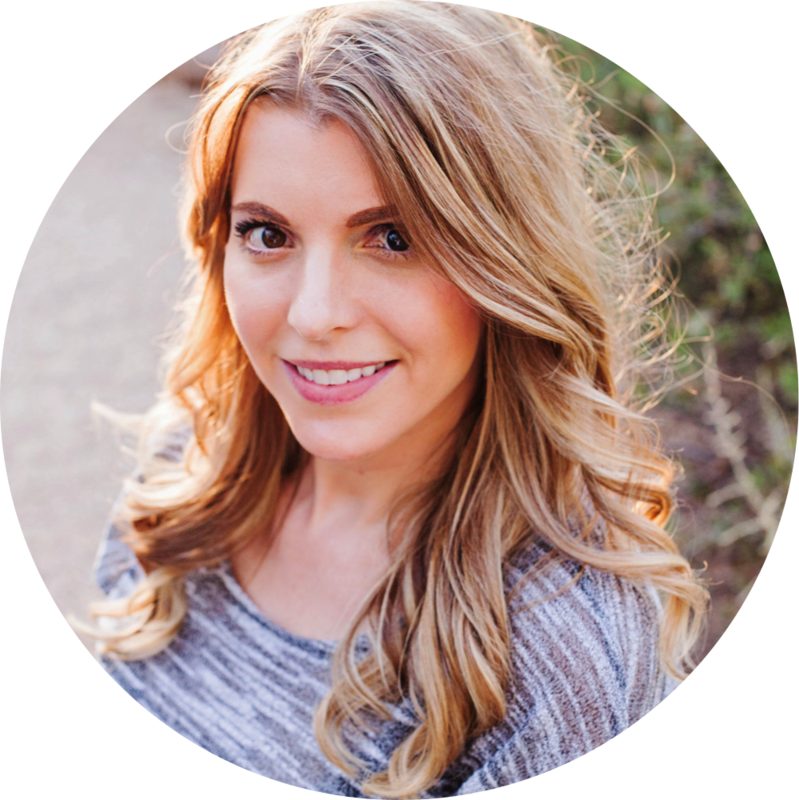 The great thing about differentiated behavior plans is that, when the undesired behavior stops, they can slowly come off the alternative behavior intervention. 4. Don’t let your kids stump you. Have everything ready to go for the day. Again, this sounds silly, but you will minimize behavior problems by having all your ducks in a row. Stay one step ahead of the kids, and always be on your A-game. This even goes for things like having pencils sharpened when the kids walk in the door. Believe me, this has happened before, and it completely throws off my entire day! As far as having everything planned out, don’t go overboard with rehearsing lessons and over-planning. Just think about your day, and before you start your next lesson, think about the sequence you want it to go. Don’t feel like you have to do everything you planned for each lesson. Keep it simple and intentional, and if you run out of time, save what you didn’t do for next year! It is more important to stick to your normal schedule and routine than to finish everything you planned for the day. 5. 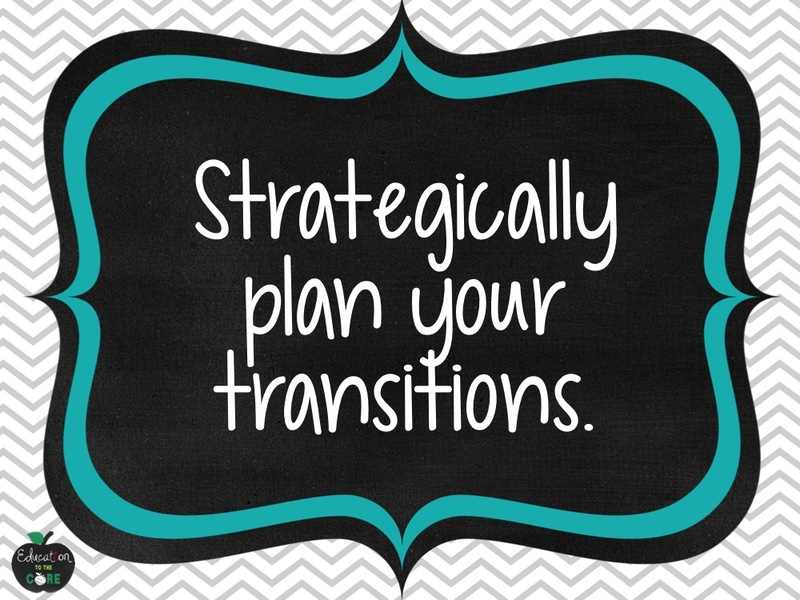 Strategically plan your transitions. Transitions are also a big deal. Think about what you need the students to put away, where you want them to go, and what you want them to bring for the next part of their day. They one thing that has always worked for me when I need to transition is, I will write a focus question for each subject and put it under the document camera. When I am getting things ready to go, they are writing the focus question down in their own journals. The kids are going to be given an “objective” or “standard” anyway, so why not give it to them in a question form? The nice thing about this is they can actually answer the focus question before the lesson even starts so you can see if any of them have any background/prior knowledge about the content you are about to teach. This is such a win-win. 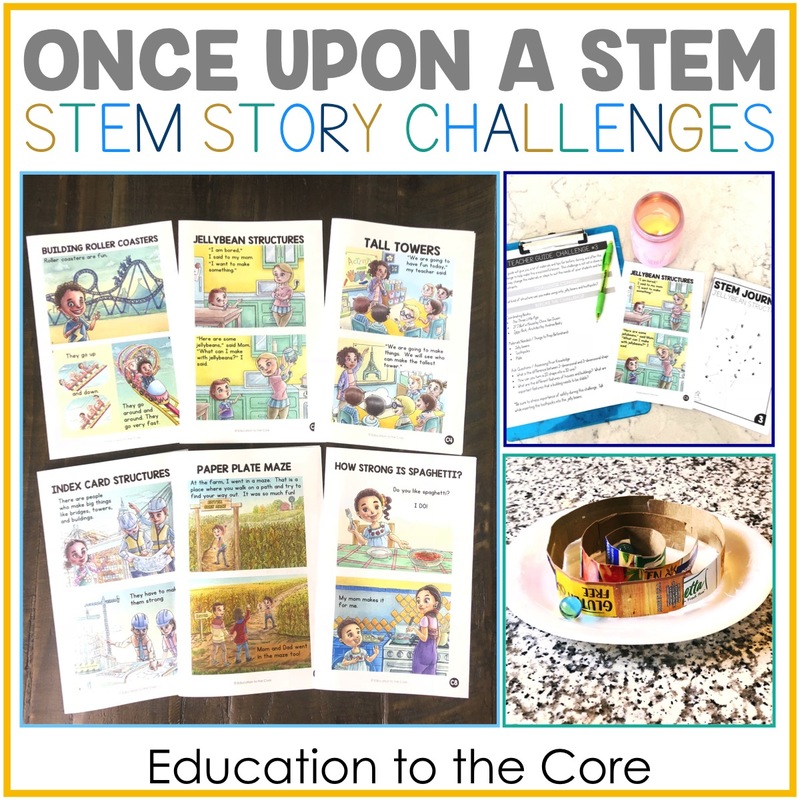 By having the questions ready to go, you can get what you need to get to start the lesson, and the kids are fully involving themselves in what they are about to learn. 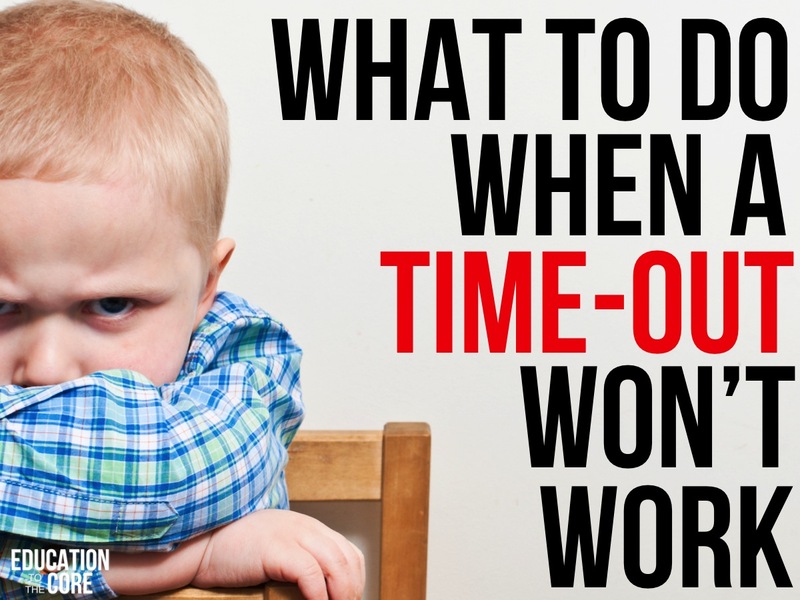 Hopefully these small tricks will help you to tighten up your classroom management to finish the year out strong! Although these are just small things to help you, there are many things we do as teachers to help our kids learn and grow. 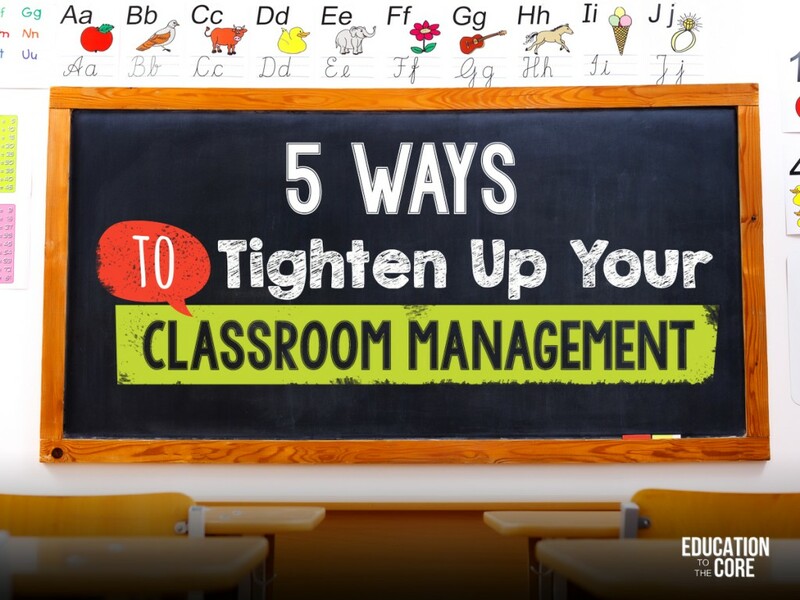 If you have any great ideas on how to tighten up your classroom management, be sure to comment below! 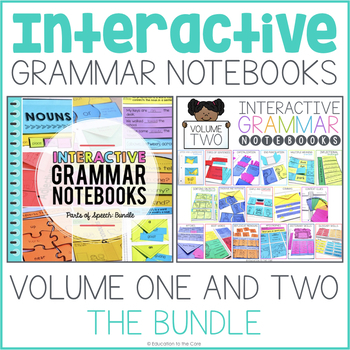 « President’s Day Mini-Books / Close Read and FREEBIE!!! Great post! 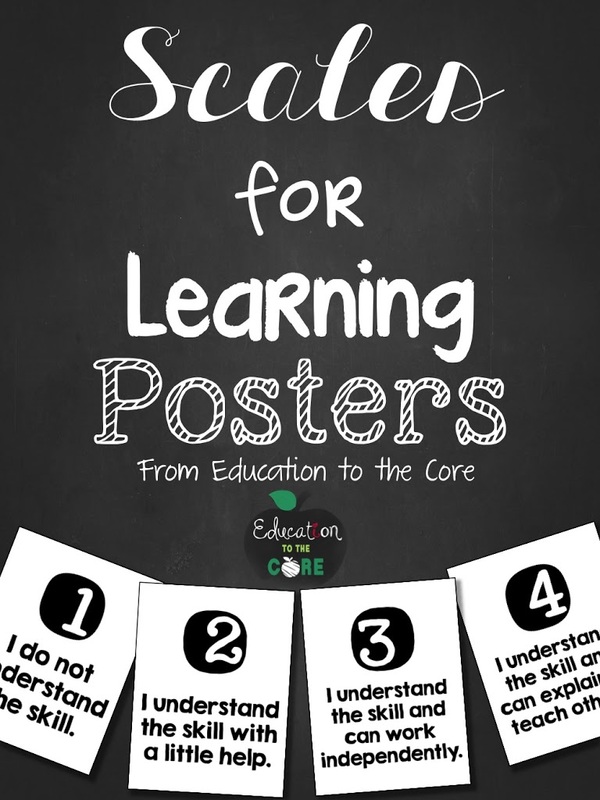 Great ideas – especially about transitions! I cannot stress the importance of that tip enough! 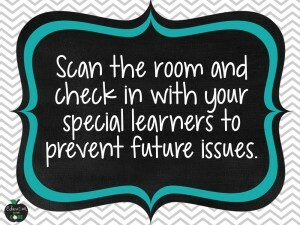 I have started a link-up for classroom management ideas if you would like to link-up this post. If you are interested, you click here to bring you to that post. Great post! Love having standards tied to transitions!